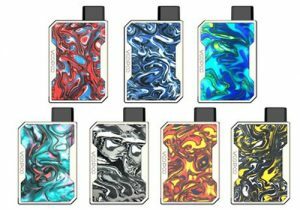 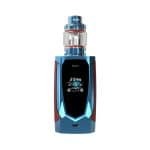 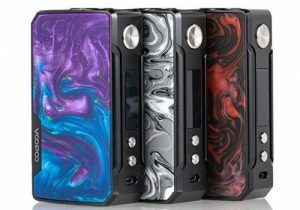 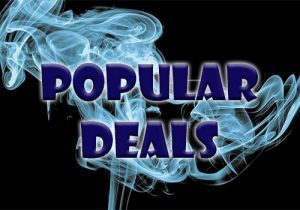 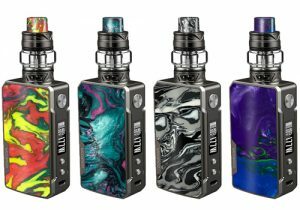 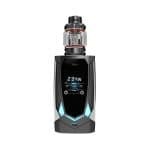 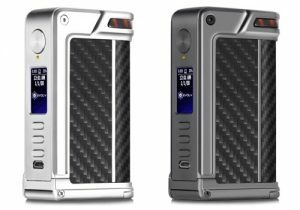 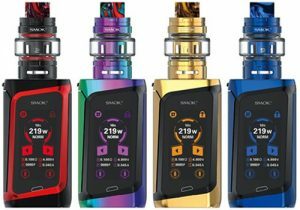 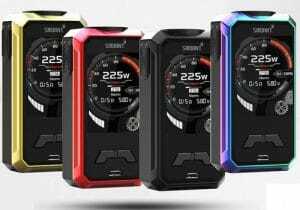 Here’s a cheap deal for the iJoy Avenger 270 Box Mod or Kit. 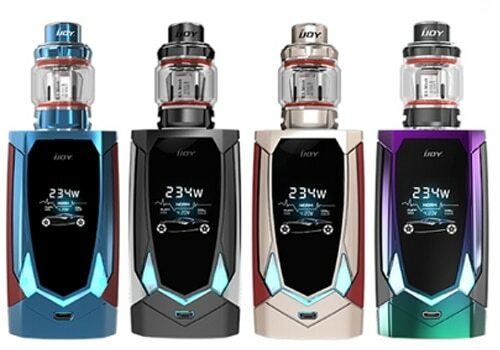 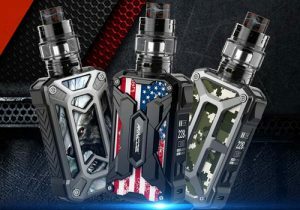 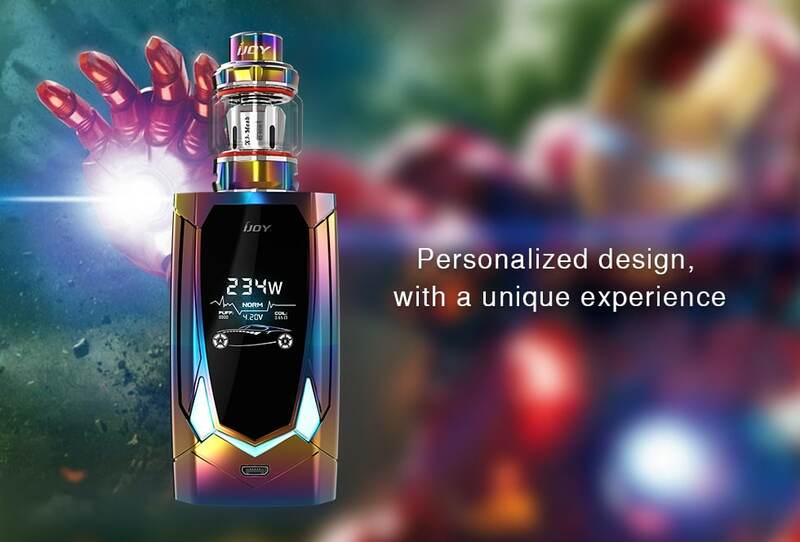 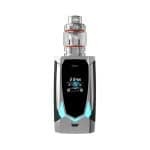 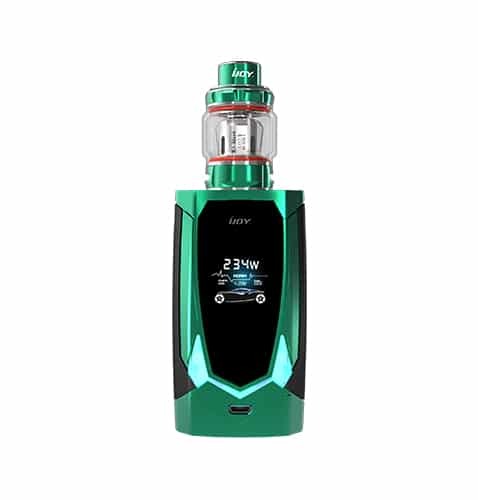 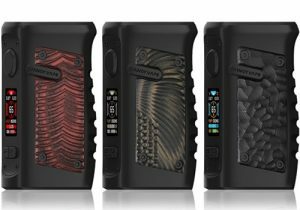 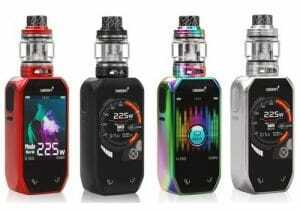 The iJoy Avenger 270 Mod is said to be the first “voice control” box mod, meaning its software and hardware were made so the device can recognize speech, understand spoken commands and carry them out. 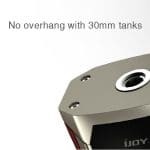 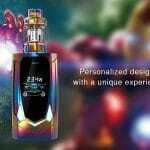 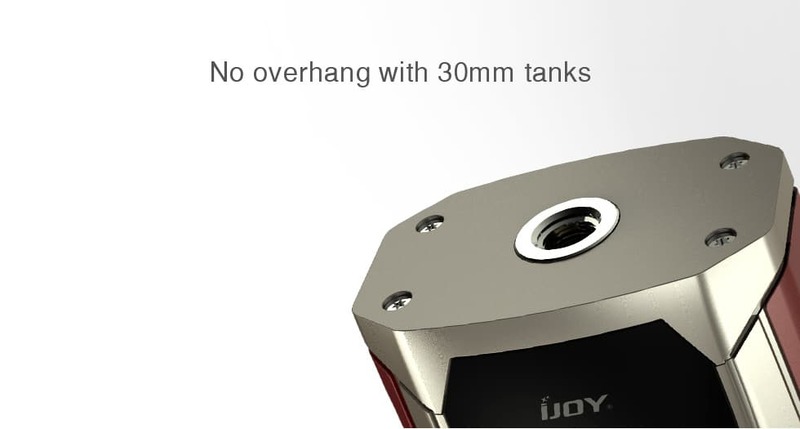 This is a brand new concept in vape devices, and iJoy claims the Avenger 270 Mod will eventually be capable of AI! 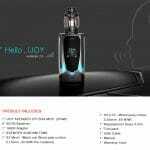 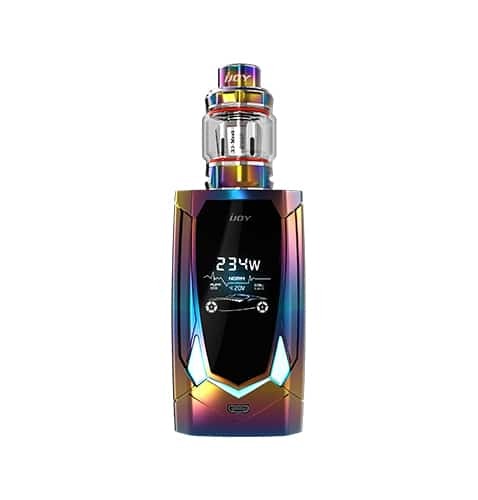 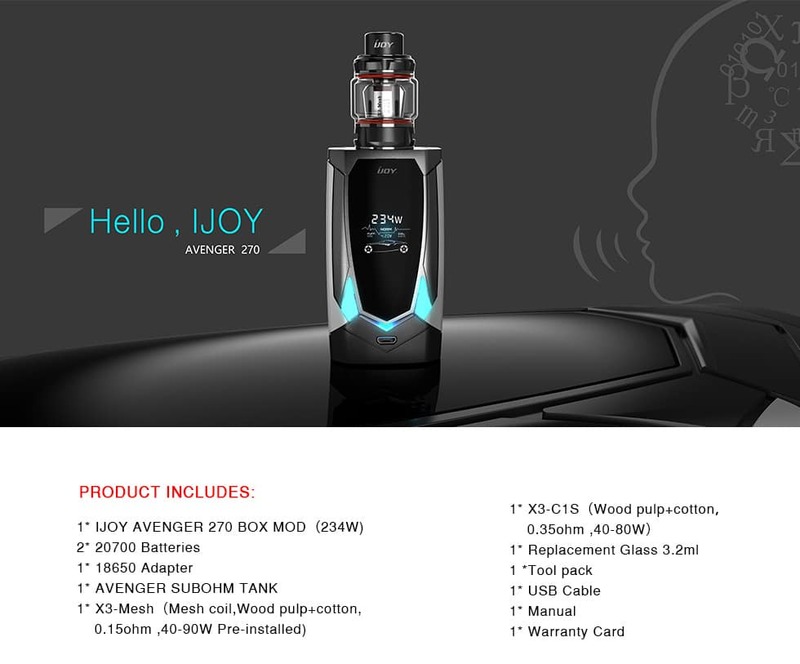 For voice control of the Avenger 270 Mod, you simply say the words “Hello iJoy”, followed by one of these recognized commands: auto power, auto watt, power high, power low, lock device, unlock device, turn on light, change color, music light, romantic light, light off or shut down. 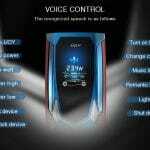 With future firmware upgrades, this mod should be able of additional commands, so stay tuned to this page for that! 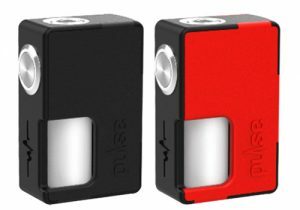 From a design perspective, the mod looks to be compact to easily be carried on the go. 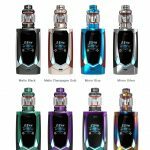 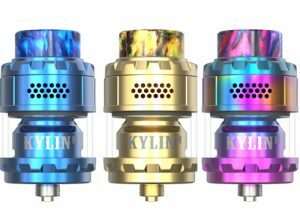 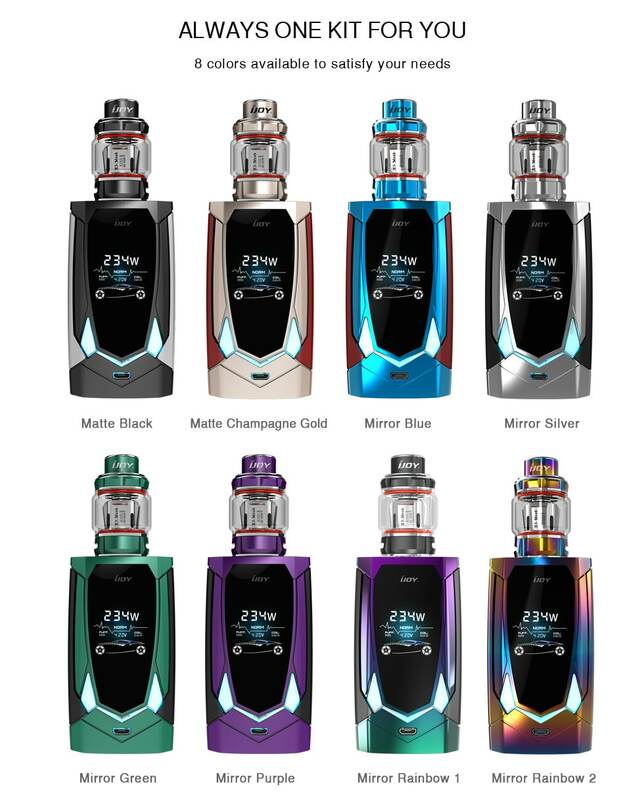 The appearance is similar to iJoy’s Diamond PD270 and the unit is available in these colors: mirror rainbow 1, mirror rainbow 2, mirror purple, mirror green, mirror silver, mirror blue, matte champagne gold and matte black. 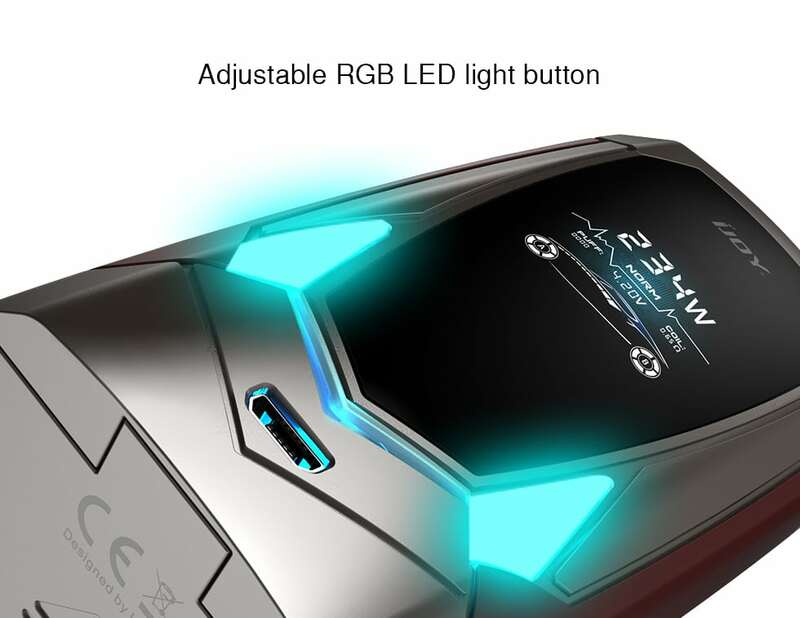 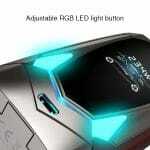 By looking at the picture, it appears that the front of the device features triple LED lights which are sure to light up while the device fires and provide visual feedback. 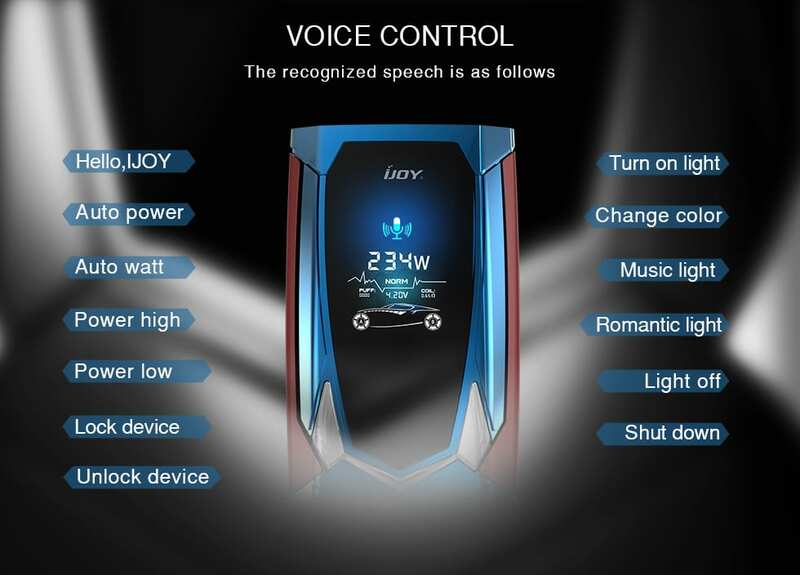 These lights can customized via voice control with some of the options including romantic and music light. 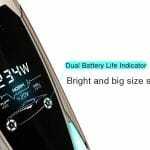 Above the lights, there is a big screen that has a visually pleasing menu and allows for navigation by way of two adjustment buttons underneath. 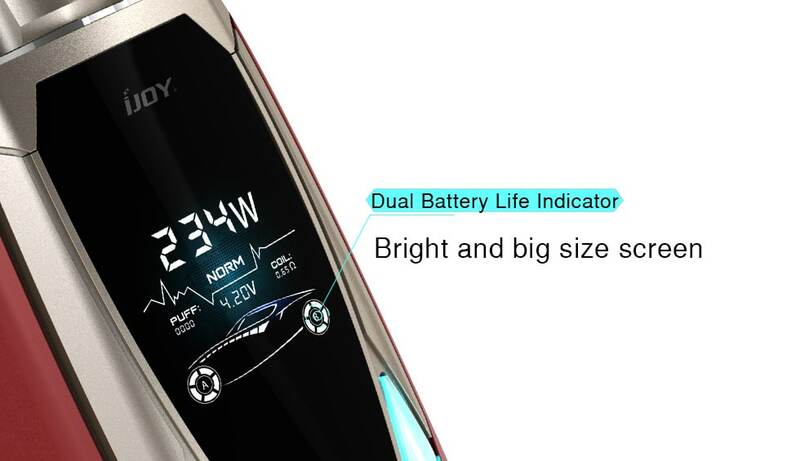 Two battery bars are hidden inside the wheel of the car at the bottom of the menu which looks pretty cool. 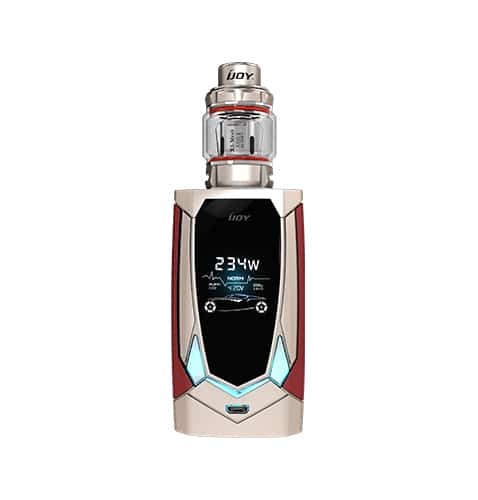 On top, the Avenger 270 is built with a centered 510 atomizer bezel that should be compatible, without overhang, with 30mm diameter builds or tanks. 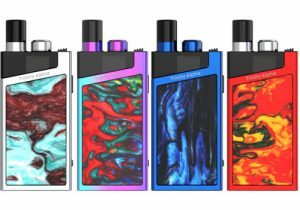 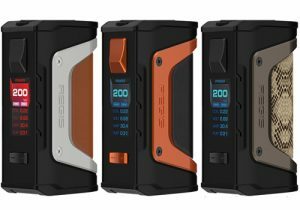 On the technical level, this new voice recognition box mod utilizes two 20700 batteries for longer vaping times. 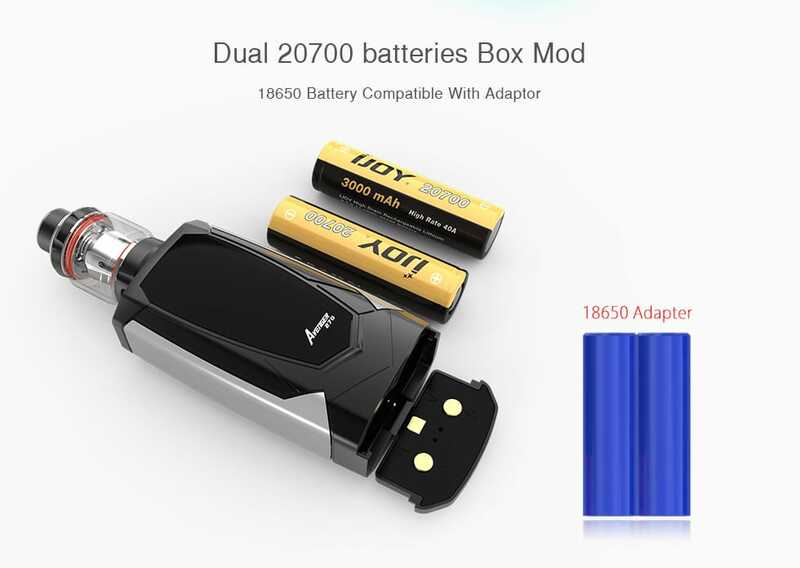 The unit is also compatible with 18650 cells, but you must use an included adapter to use the less powerful cells. 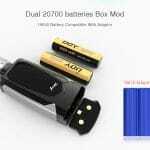 A micro USB port allows for charging the batteries while they are inside the mod. 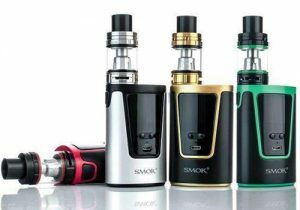 The port is sure to also support firmware upgrades, especially with the voice recognition software that will hopefully be continuously updated. 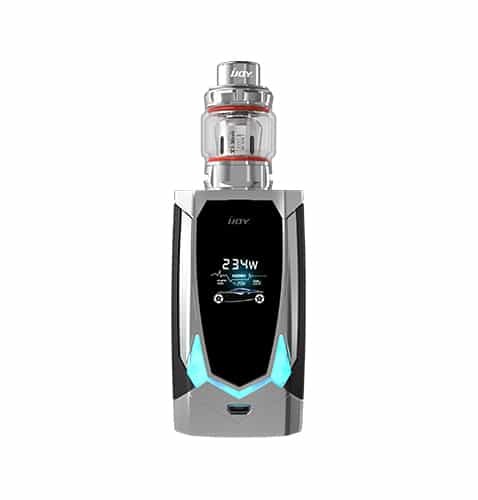 Power-wise, the Avenger 270 Mod supports up to 234 watts of power, up to 600 degrees temperature output (nickel, titanium, stainless steel heating elements & TCR) and can fire with a resistance as low as 0.05ohm. 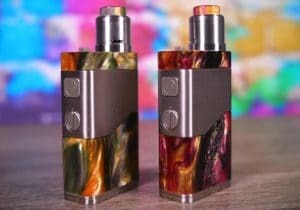 A unique custom user mode will allow for ramp style vaping and there will be other taste modes including soft, normal, hard and max. 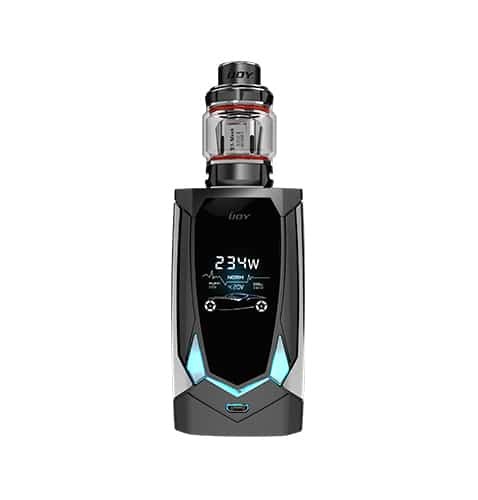 If you get the full Avenger 270 Kit, you will also receive the Avenger Tank. 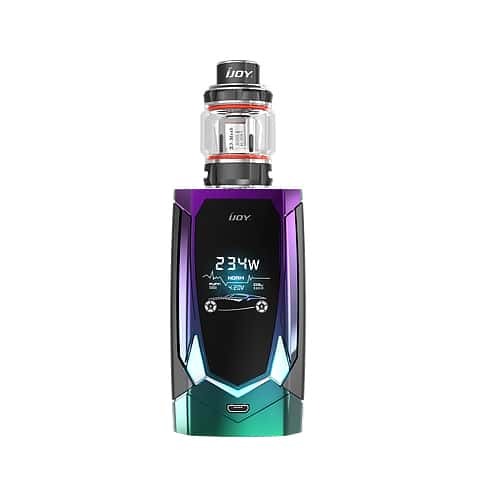 It measures 25mm x 51mm, can hold up to 3.2ml of e-liquid, but if you install an included bulb style glass reservoir, the juice capacity goes up to 4.7ml. 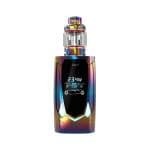 Refilling this atomizer is a breeze thanks to a threaded top cap that can be removed to reveal dual fill ports that you may simply squeeze juice thru. 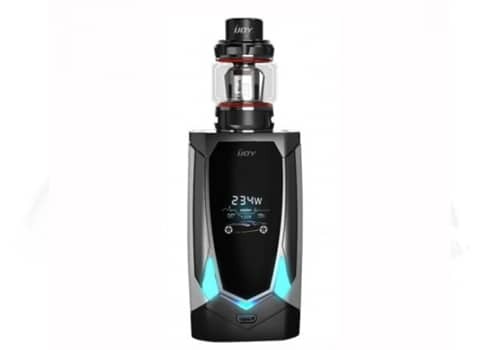 Two external air intakes are adjustable at the bottom for huge airflow, especially in combination with the wide bore drip tip that comes with the Avenger Tank. 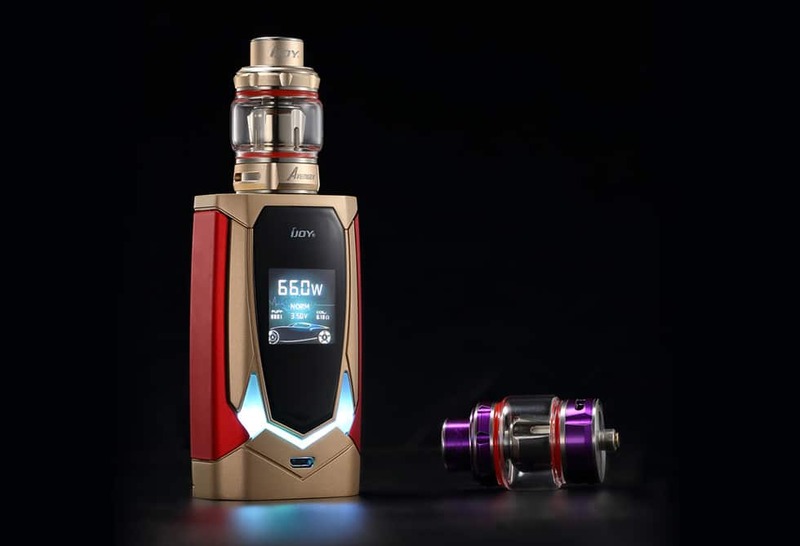 Up to 5 differently rated coils work with the Avenger. 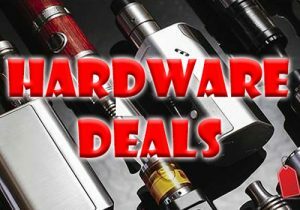 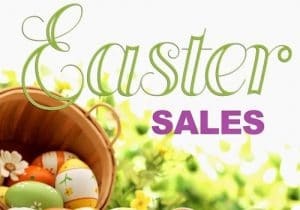 With purchase, you will receive the X3 C1S coil that has a 0.35ohm heating element and fires in the range of 40 to 80 watts. 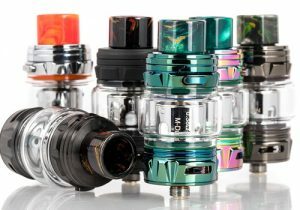 Or use the X3-Mesh Head that is a unique coil with a large heating surface for massive flavorful vapor. 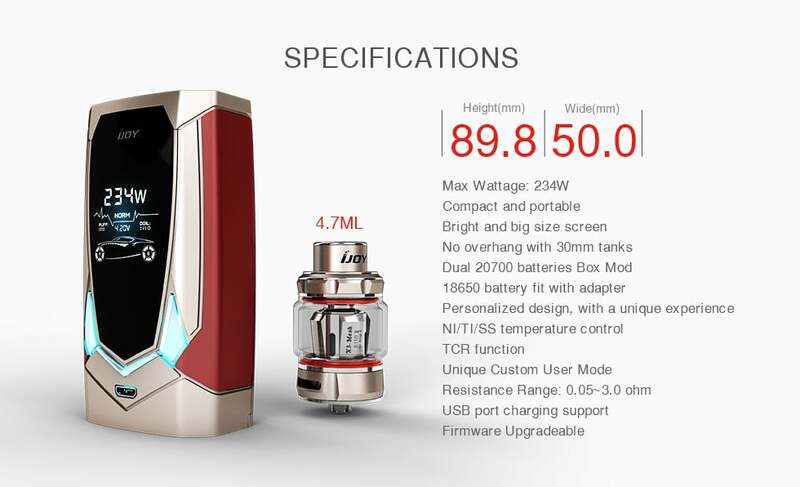 It should be used from 40 to 90 watts.